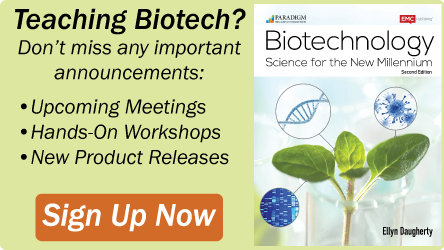 These fixed volume protein chromatography columns are available in nine internal dimensions (5, 8, 10, 15, 20, 25, 30, 37 and 50mm) with ten column lengths (100, 200, 300, 400, 500, 600, 700, 800, 900 and 1,000mm) offering a wide selection of bed volumes (see below) The columns are designed fo.. 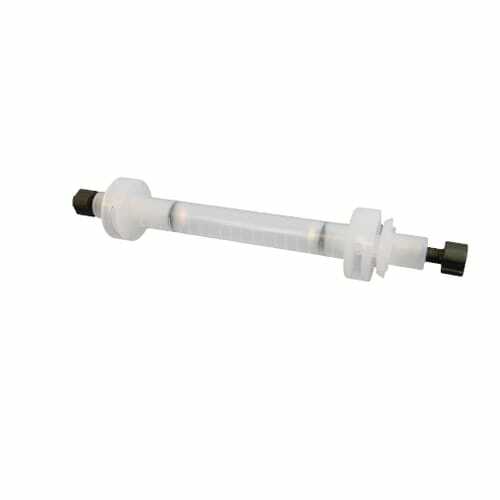 These adjustable chromatography columns are available in four internal dimensions (15, 25, 37 and 50mm) with column lengths of 100, 230, 310, 460 and 920mm offering a wide selection. The columns are designed fro medium pressure applications (see below) and are available with one or two adjustable e.. 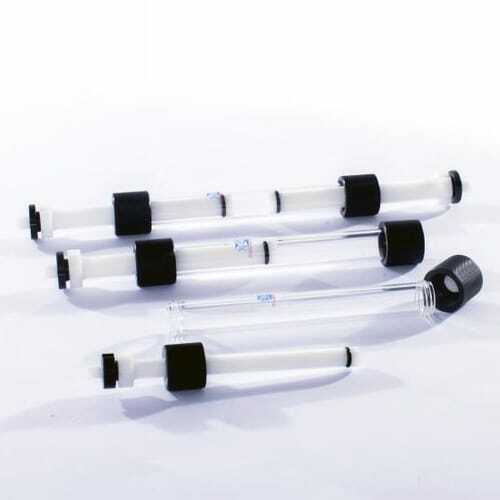 These adjustable protein chromatography columns are available in nine internal dimensions (5, 8, 10, 15, 20, 25, 30, 37 and 50mm) with ten column lengths (100, 200, 300, 400, 500, 600, 700, 800, 900 and 1,000mm) offering a wide selection. 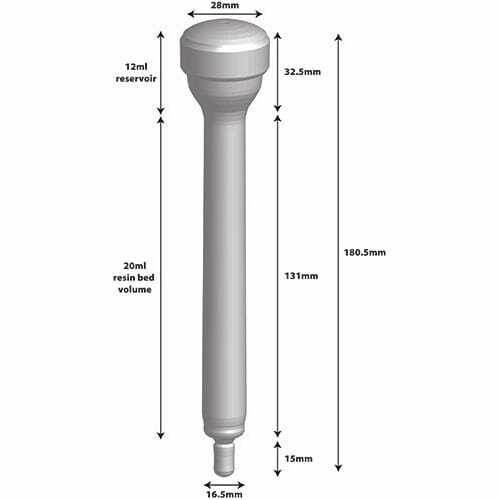 The columns are designed for medium pressure (5-7bar) and ar..
Our 20mL empty, plastic, disposable columns, designed for small scale gravity flow purifications, have an internal volume of 32mL and a resin bed volume of 20mL. 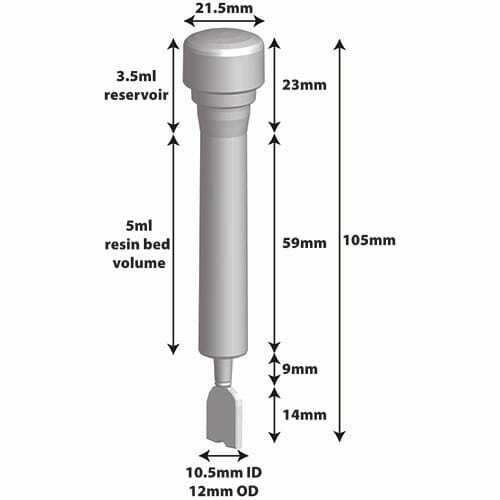 The columns are supplied with screw caps and stoppers. Features Total Volume: 32mL Resin Volume: 20mL Reservo.. 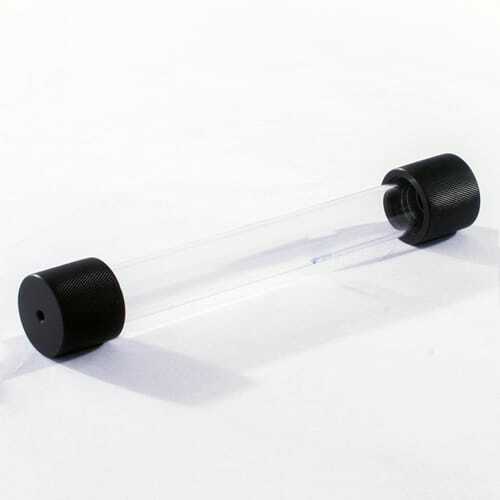 The 5ml empty, plastic, disposable columns have an internal volume of 6.5ml and is designed for small scale gravity flow purifications. The resin bed volume is 2.5ml. Supplied with caps and stoppers. 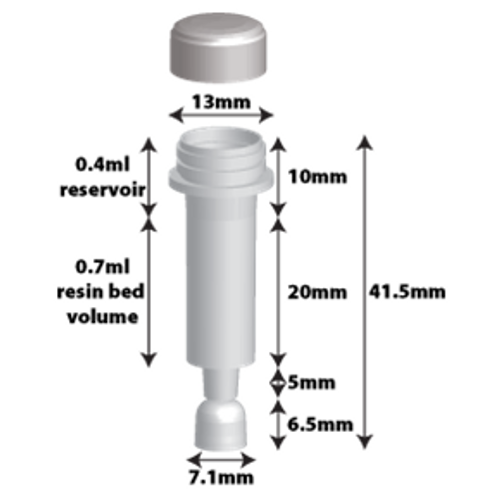 Features Total Volume: 6.5ml Resin Volume: 2.5ml Reservoir Volume: 4ml Clo.. 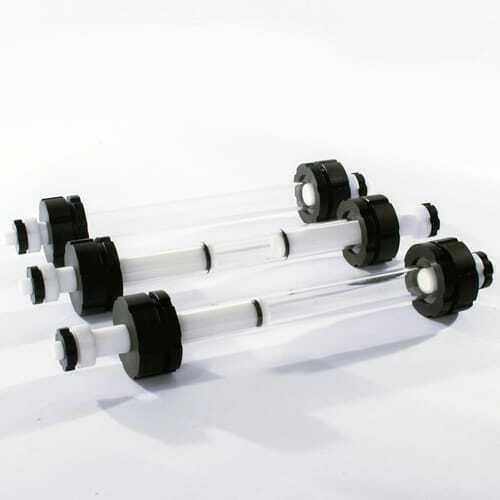 These empty, plastic, disposable 1ml spin columns have an internal volume of ~0.7ml and is designed for small scale purifications using 1.5 and 2ml centrifuge tubes. 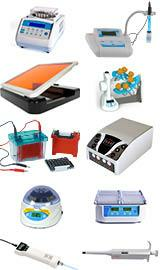 Supplied with cap Features Resin Volume: 700µl Total Volume: 1.1ml Reservoir Volume: 400µl Closure: Snap .. The 3ml spin columns are designed to hold up to 3ml of resin, leaving enough rome for a further 4ml of buffer. 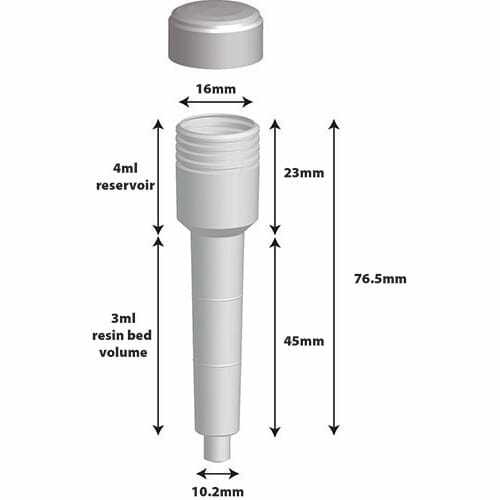 The unique design allows the columns to utilize a 15ml centrifuge tube as a collection tube, so the columns can be centrifuged for rapid purification. The columns can also be used for..